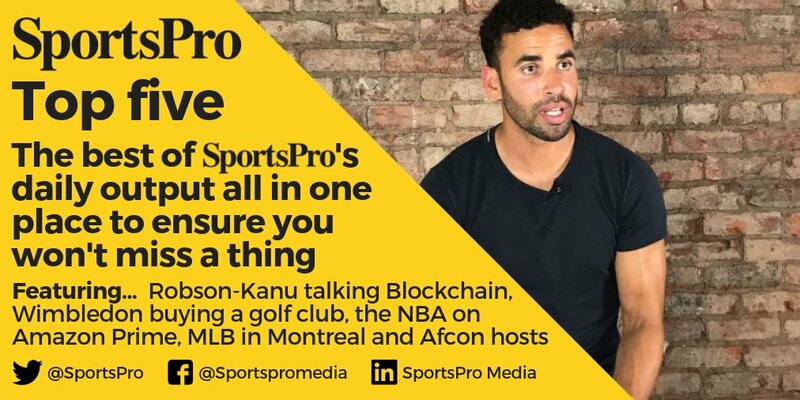 Sports Ledger: a revolutionary platform that will empower a wave of innovation in the world of sports, allowing users to access an innovative, data-driven platform that utilizes the latest advancements in Artificial Intelligence, Blockchain and Smart Contracts. The future of sports, providing access to a variety of services and rewarding users who contribute towards the success of the ecosystem. 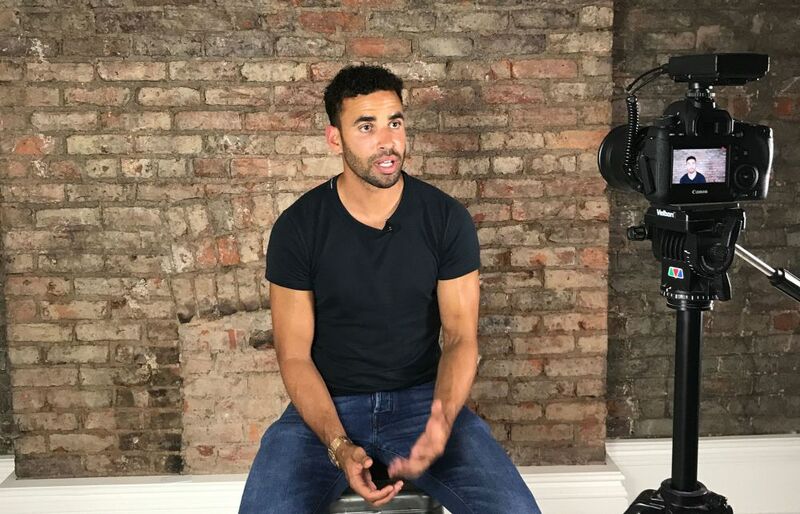 A pleasure to sit down and chat with @RobsonKanu about his new business venture and blockchain technology's potential to revolutionise the sports industry. Not your typical interview, but then not your typical international footballer.